Fashion Week season is upon us; New York started off the proceedings on 6th February and is passing on the fashion baton to London on Valentine’s Day. 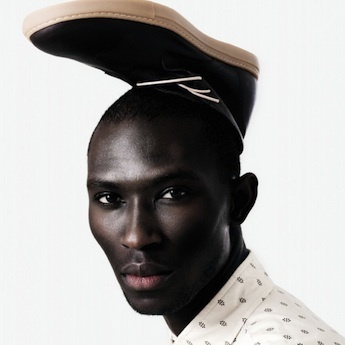 I’m looking forward to what London has to offer, there are various designers on the roster including model turned men’s shoe designer Armando Carbral (Guinea-Bissau) and one of Fashion’s favourite son’s Tom Ford (United States). Next Entry #BAFTAs made history!